Our mission is to provide young men and women with job training and education while developing their leadership skills and environmental awareness. This is done through community and conservation work projects. WHAT IS THE SEQUOIA COMMUNITY CORPS? 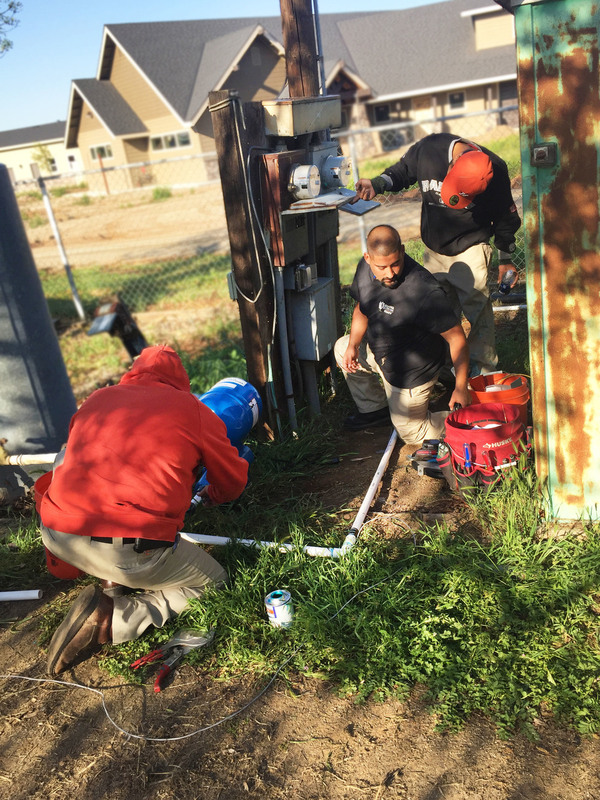 The Sequoia Community Corps (SCC) offers vocational training in the trades of construction, solar, weatherization, urban forestry, recycling, electronic waste collection, oil collection and recycling education. The SCC has been successfully operating in Tulare and Kings Counties for the past 30 years and has provided over 4,000 young adults with valuable job training and educational opportunities. In addition to the services offered to young adults, the SCC also assists local governments, agencies and businesses meet critical community needs such as park development, construction of low-income family housing, recycling services and natural resource conservation in local recreation areas. This video was created for the 2018 CCC review. So raise your glass to the great work being done by the Sequoia Community Corps and Corps throughout the state. Fresno EOC, it's your turn! With funding from CalRecycle, the SCC has built an infrastructure that promotes and provides convenient recycling of beverage containers, electronic waste and used oil throughout Tulare and Kings Counties including the surrounding mountain areas of Sequoia and Kings Canyon National Parks. Conservation and environmental stewardship are key components of the Urban Forestry Program. Corpsmembers learn essential career skills while developing a passion for the communities they serve. Partnerships with local municipalities have led to an average planting of 500-1000 trees per year. 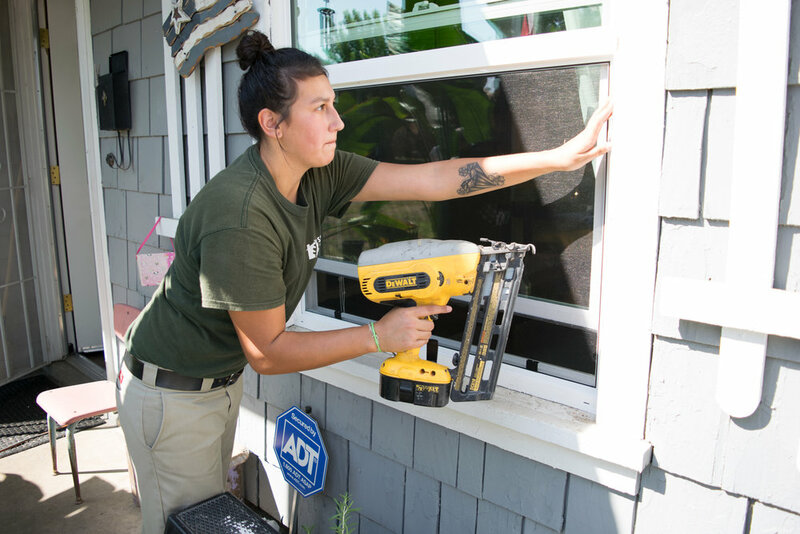 Green is in and corpsmembers in the Weatherization Program are ahead of the trend. With specialized training for jobs in the green industry, participants serve their communities while improving their own prospects for a better life. Young adults can prepare for valuable jobs in the construction industry through programs such as YouthBuild and the Construction Trades Training Program. Corpsmembers gain hands-on work experience through various Public Works projects that beautify our communities and improve their future job prospects. John Muir Charter School allows students the opportunity to expand their education while doing exciting and valuable service work for the community. John Muir provides small classes and a family-like atmosphere that teaches life, job and leadership skills in a hands-on way that leads to success. The SCC newsletter, the Corps Connection, is published quarterly and written entirely by CSET staff. Articles featured in the newsletter cover all of the SCC's programs, special events and more. Click on the button below to read the latest edition of the Corps Connection. Just enter your email address in the field below and you'll receive CSET's quarterly publication, the Corps Connection. Happy reading!